You are a story to be told. The bad has been forgotten. 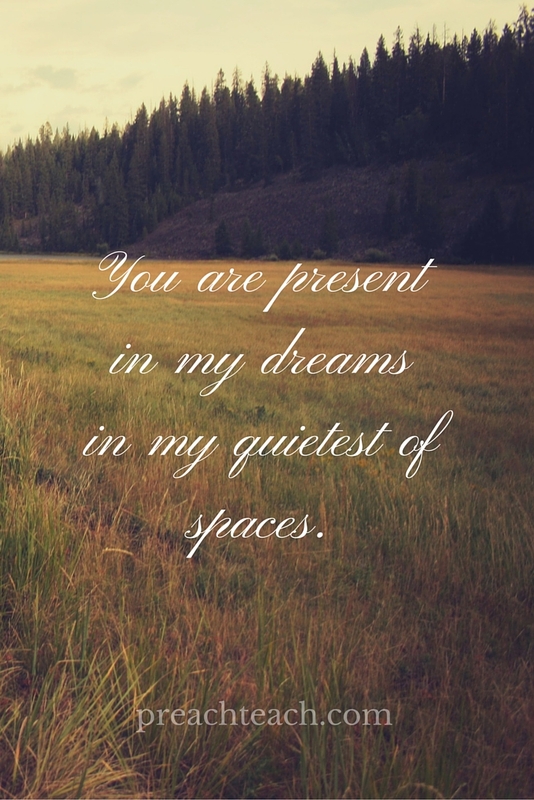 in my quietest of spaces. until I, too, am gone. Oh, my heart pains for you.